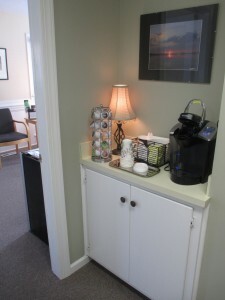 Dr. Gregg M. Festa opened his family dentistry practice in 2000. Our Raleigh family dental care office is located on Falls of Neuse Road, close to Interstate 540. 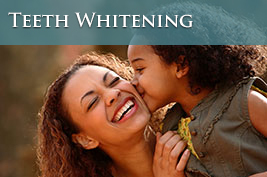 We provide comprehensive family dental care for patients of any age, ranging from young children to seniors. We are easily accessible for all Research Triangle residents and we welcome any and all people looking for high-quality dental care and personal customer service in North Carolina! The quality of care provided here is second to none. We treat each patient with the attention to detail they deserve—just take a look at some of our dental patient reviews! Improving and maintaining your dental health is our primary concern. Seeing a smile on your face is the reason we love coming to work! Contact us today to learn more, and be sure to ask about our new patient special. 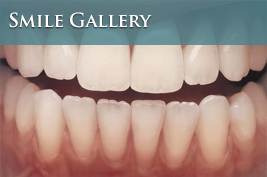 Let us help you achieve the smile you’ve always wanted! Dr. Gregg Michael Festa DDS is originally from Marlboro, NY. 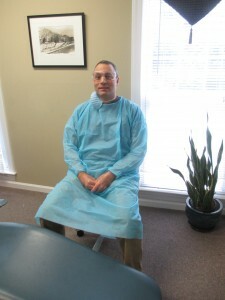 He attended East Carolina University for his undergraduate studies and continued his graduate studies at UNC Chapel Hill for the next four years, where he earned his degree as a Doctor of Dental Surgery. 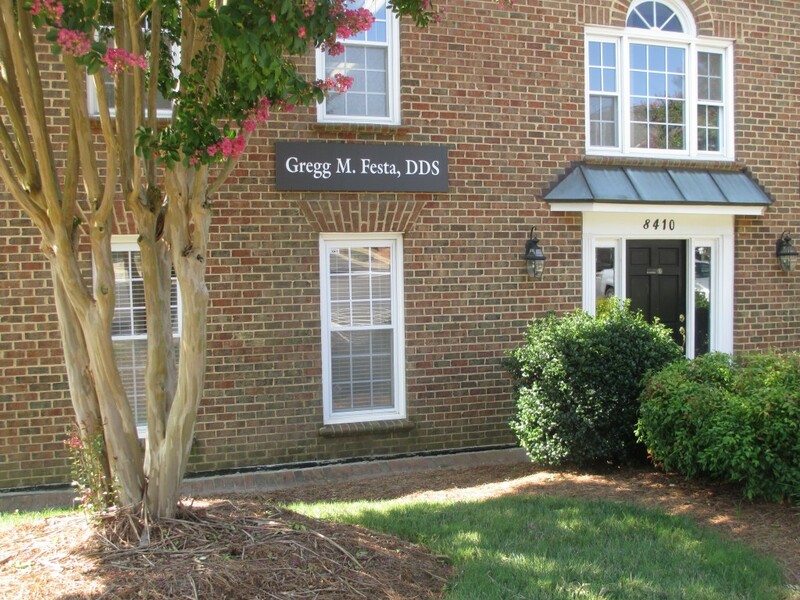 Dr. Festa specializes in cosmetic and general dentistry and has been practicing as a dental professional since 1989, when he arrived in Raleigh. Until the opening of his current practice in 2000 he worked with other dentists in the region, where he perfected his skills in the various disciplines of modern dentistry. He loves Raleigh and has grown very fond of the local residents. Dr. Festa appreciates the loyalty & trust of the clients who visit him for dental care and realizes that success depends on maintaining honest, forthright doctor/patient relationships. 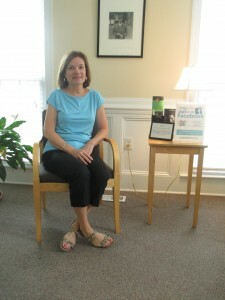 Linda is our office manager. She oversees all the aspects of administration of our dental practice and aids Dr. Festa in streamlining the entire process of dental care for all patients. If you have any questions or concerns or require a quick, over-the-phone consultation Linda is always willing and able to talk about your needs to determine the best course of action. 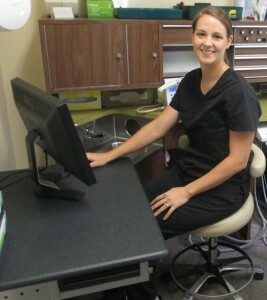 Amanda is our dental assistant who handles all clinical tasks. She assists Dr. Festa with many of our advanced procedures and plays an irreplaceable role in maintaining our exceptionally high quality of dental care. Amanda never fails to deliver the kind of professionalism and thorough care that you would expect from the best dental assistants. Mikaela is our intern who assists in the business office. She is a sophomore at the University of North Carolina at Chapel Hill, majoring in Business and Pre-Medicine. She is always eager to use her skills in both areas, whether organizing files or researching for Dr. Festa. Our team is tight-knit and focused. We always pay attention to the small details that make your visit a pleasant one. The entire team is dedicated to providing the best experience for anyone who wants the personalized care that many other dentists cannot offer. Here you can find most of the general information about our business, but don’t hesitate to give us a call if you don’t find what you need! In order to maximize the efficiency of our appointment setting process, you may request an appointment using the appointment request form, or call 919-847-3899 if you prefer. If you cannot make it to a scheduled appointment, or if you will be delayed, please call as soon as possible and we will reschedule for a more convenient time. In order to make your visit worry free, we file all insurance claims for you. 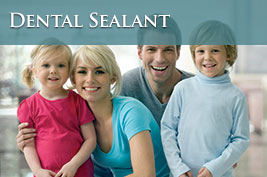 We will explain the dental benefits provided by your plan, as well as co-pay information. Please have your basic insurance information available when you call to schedule an appointment. All types of insurance are accepted. We also accept cash, check, Visa, MasterCard, Discover, American Express and Care Credit. We offer financing to qualified applicants for most treatments and surgical procedures. Payment is expected at the time of service.